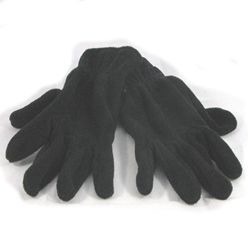 Thank you for your interest in our Polar fleece gloves. Please complete your details on the 'Quick Quote' form and click the Submit Button at the bottom of the page. 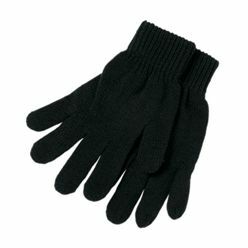 A customer service consultant will contact you about the Polar fleece gloves with a quotation. 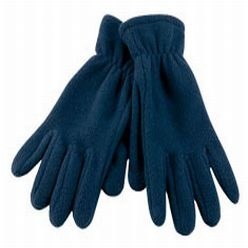 Are you on the hunt for extremely warm Polar fleece gloves? Well, look no further. 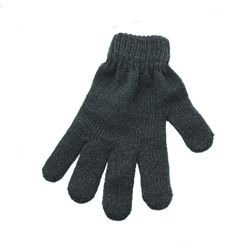 One size of these gloves can fit all the individuals regardless of their hand size. The weight of the gloves is 260 g. These gloves are available in a variety of colors that should complement all outfits: stone, royal, navy, bottle, black, red, yellow, choc and khaki. Note: 100 is the minimum quantity that can be purchased. Get them before the cold gets to you!